Looking for a secluded bush setting that won’t take you hours to get to? Check out this Sydney wedding venue, it’s closer than you think. Audley Dance hall in Sydney’s South is a hidden gem located in the Royal National park 45mins south of the city. The Dance Hall is a blank canvas for you to be as creative as you like or let the Dance Hall team do all the work for you from wedding flowers to music for your wedding day. With the Park as the backdrop, there are many unique locations to choose from, have your wedding ceremony down by the river followed by canapes and drinks in the park before moving to the verandah of the Dancehall for the wedding reception, the choice is yours. This styled shoot featuring Audley Dance Hall as the stunning backdrop was a collaborative photo shoot featuring a collective group of Southern Sydney’s best wedding vendors. 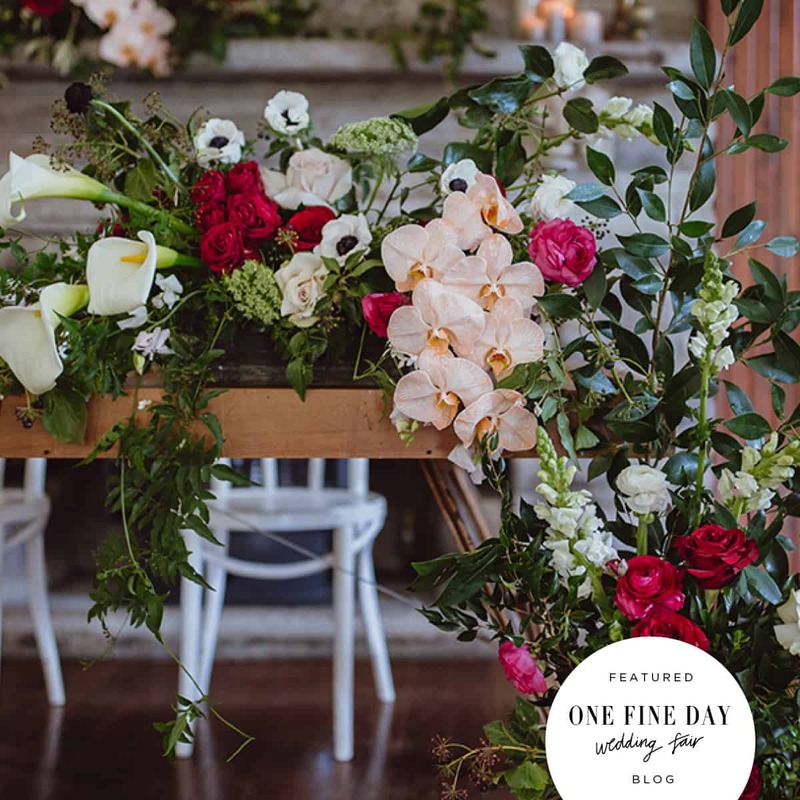 Featuring stunning florals and styling to inspire you for your big day. Happy wedding planning! See online article here. We specialise in curated vintage wedding dresses and period bridal headpieces and veils dating back to the 1930s through to the 1980s. Having searched, sourced and carefully selected these one-off vintage pieces in terms of style, design and construction, you have the opportunity to own something you won’t find anywhere else.